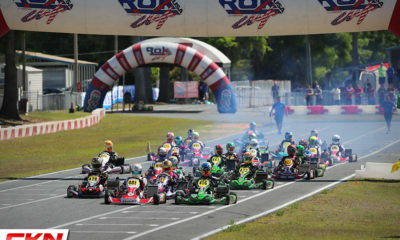 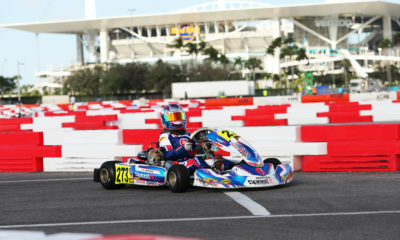 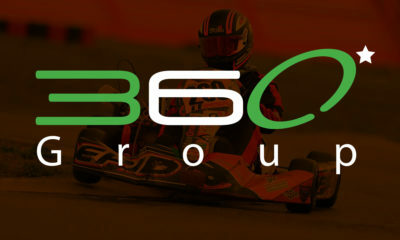 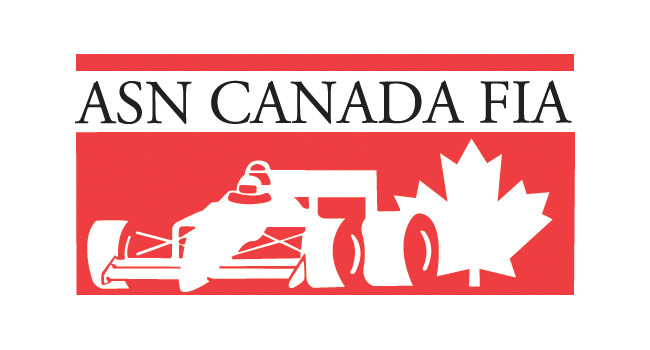 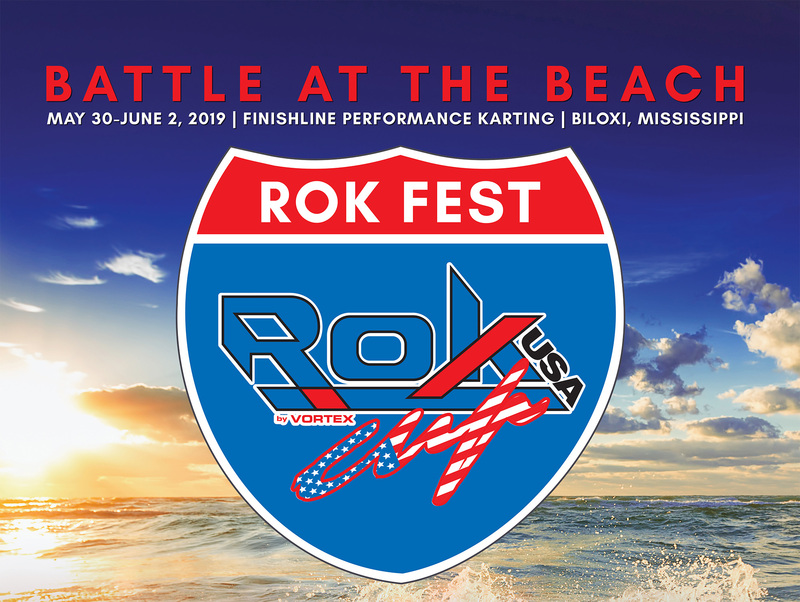 Rok Cup USA Considers Briggs & Stratton 206 Classes at Rok Fest in Biloxi – CKN | CanadianKartingNews.com | Because Karting is a way of Life! 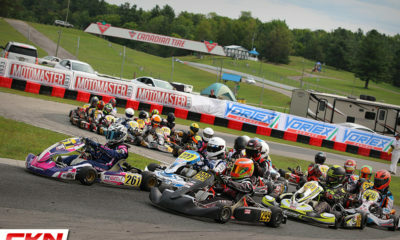 Class additions planned if minimum entry number can be met. 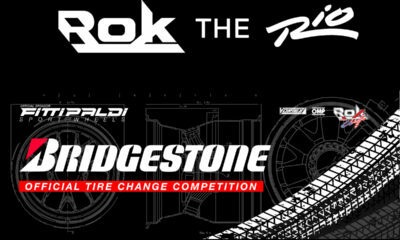 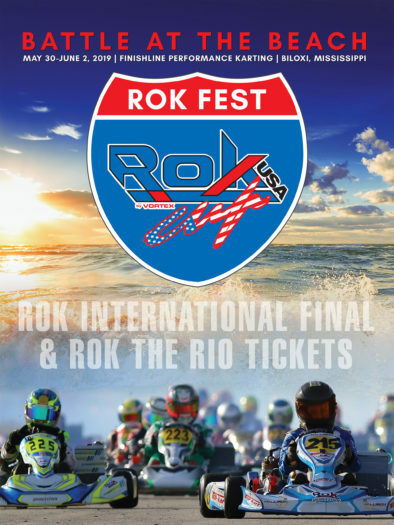 For more information on ROK Cup USA, ROK Cup Promotions and the 2019 ROK Fest program, please feel free to contact ROK CUP USA at (407) 476-5635 or info@rokcupusa.com or Garett Potter at garett@rokcupusa.com. 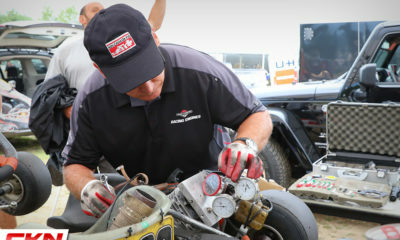 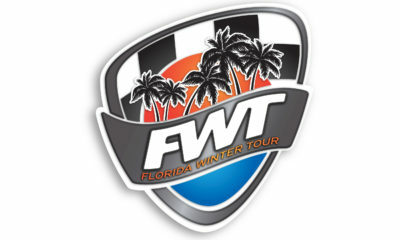 Briggs & Stratton Hosting FREE Tech Seminar at CTMP on March 9!